Pop Up Childcare Essex is a bespoke childcare service dedicated to bringing passion, experience and creativity into weddings and events. We offer a range of event childcare services involving supervision, entertainment and activities; tailored to match each of our clients needs and requirements. Allowing you to rest, relax and enjoy the event whilst the children are having the time of their lives! We are driven by the focus of ensuring the event goes above and beyond expectations for both the client, guests and most importantly the children attending, so that it is an enjoyable experience. We respect your privacy and will only send you emails you have requested to receive about Pop Up Childcare Essex services. We offer a range of seasonal activity events in and around the Essex area, such as Christmas crafting sessions, Easter parties and much more. Our events cost just £6 each and siblings under 6 months and parents can come along to the fun for free! Activities vary according to the event, but include crafting tables, themed photography areas, messy play sessions, games and even some special guests may make an appearance! 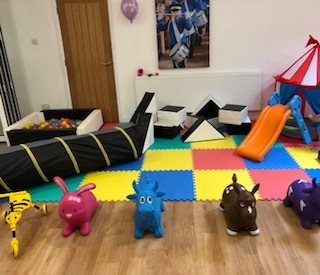 We cater for various events such as weddings, parties, business and corporate and one-off events where a mobile crèche service may be required to take care and entertain the little ones! At Pop Up Childcare we strive to go the extra mile and ensure that your perfectly planned day is everything that you hoped for and with our fully trained and qualified staff, you can be sure that your children are in safe (and yet fun!) hands. "Always willing to help with the running of the kids lives and exceptionally safety aware. I recommend very highly"
"Thank you for putting my mind at ease and making (child's name) day. She was exhausted and clearly loved every minute of it! Always nice to see her with other kids so thank you"
"Can highly recommend this company! Lucy is brilliant with the children and very accommodating"
"Lucy demonstrated confidence, passion and pure dedication to the care of babies and young children. 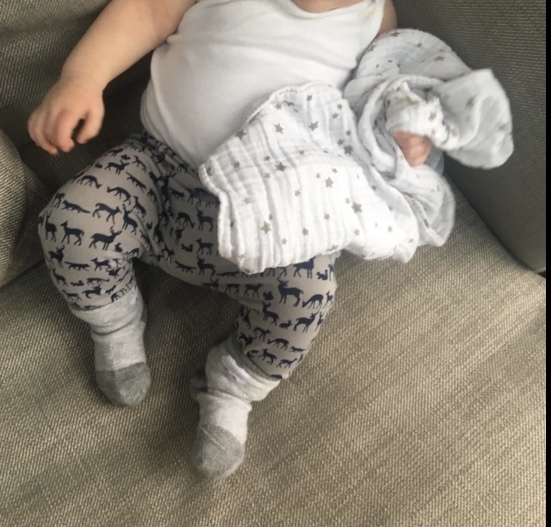 Her mature approach on meeting with me and then continuing to work with me and my family has allowed me to leave my children in her care without a worry"
"We had Pop Up Childcare at our wedding and our venue required a nanny per 3 children. I though this was going to be hard to organise but Lucy did everything for us. From the moment I enquired she was so helpful and went through every little fine detail, running though with us exactly what would be going on during the day. The kids LOVED it and so did a few of the grown ups! I felt so comfortable knowing that the kids were being looked after on such a busy day. Thank you SO much"